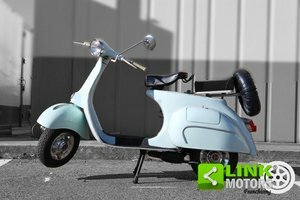 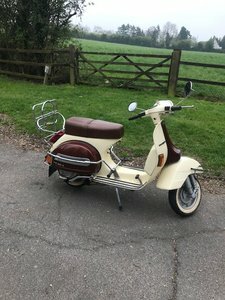 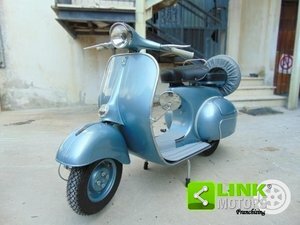 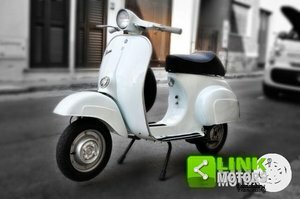 1968 1960's vespa (s) available. 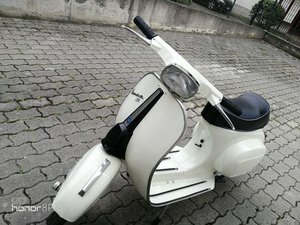 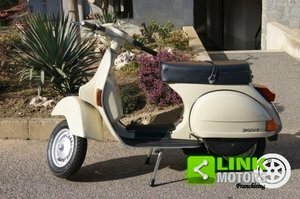 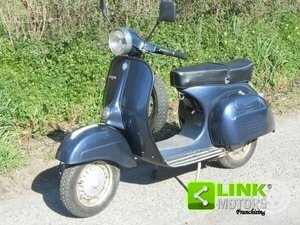 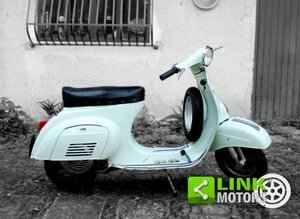 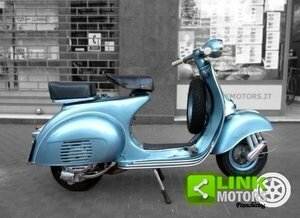 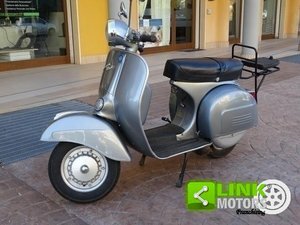 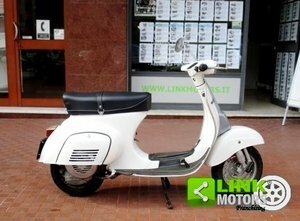 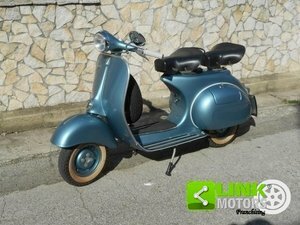 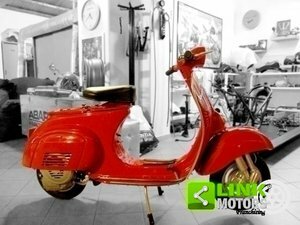 NO ADDITIONAL COST ECOMPLETE LINK MOTORS ASSISTANCE UNDER OWNERSHIPLINK MOTORS PROPOSES:PIAGGIO VESPA 150 SPRINT FAST YEAR 1978GOOD GENERAL CONDITIONS, BOOKLETORIGINAL, ORIGINAL PLATES (CAÂ…. 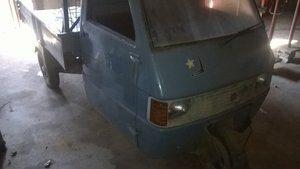 ).NO EXCHANGES, ONLY TELEPHONE CONTACTS.TEL 070/6494607 CELL. 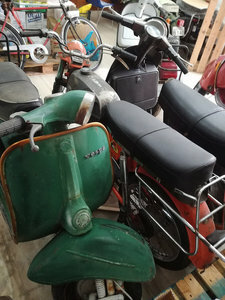 391/7292073.